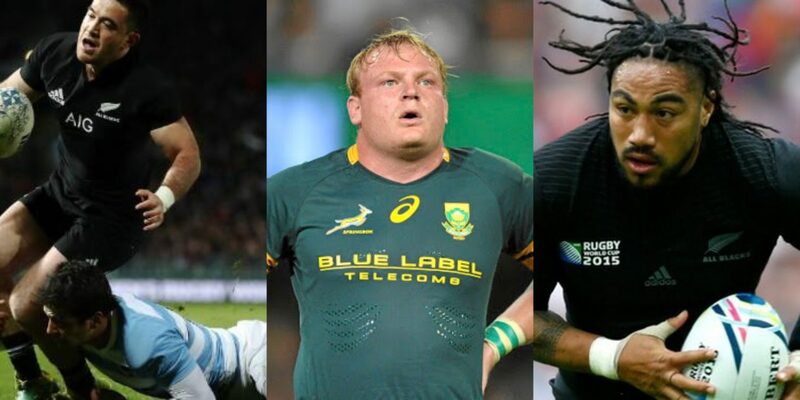 Rugby World Cup winners Andy Ellis and Ma’a Nonu and former Springboks captain Adriaan Strauss will all start Friday’s Japan Rugby Challenge Match 2018 against the Brave Blossoms at Hanazono Rugby Stadium, coach Robbie Deans said Wednesday. Kobe Kobelco Steelers scrumhalf Ellis returns as captain having led the invitation outfit last year when they beat Japan 47-27 in Fukuoka. That team also included South African Strauss, who packs down this time around between two Sunwolves, and Harold Vorster, who forms a powerful midfield partnership with two-time RWC winner Nonu. The side contains five All Blacks in the starting line-up with a further two on the bench in a game in which both sides can field 10 replacements. In the forwards, Craig Millar and Hencus van Wyk prop down in the front row either side of Strauss. Australia international Sam Carter and South African Jason Jenkins man the engine room with All Blacks Jackson Hemopo and Dillon Hunt teaming up with 50-cap Argentine veteran Leonardo Senatore in the back row. In the backs, Ellis partners Lionel Cronje at halfback with Vorster and Nonu looking to make the most of the speed of New Zealand-based wingers Tevita Li and Toni Pulu and All Black Nehe Milner Skudder at fullback.